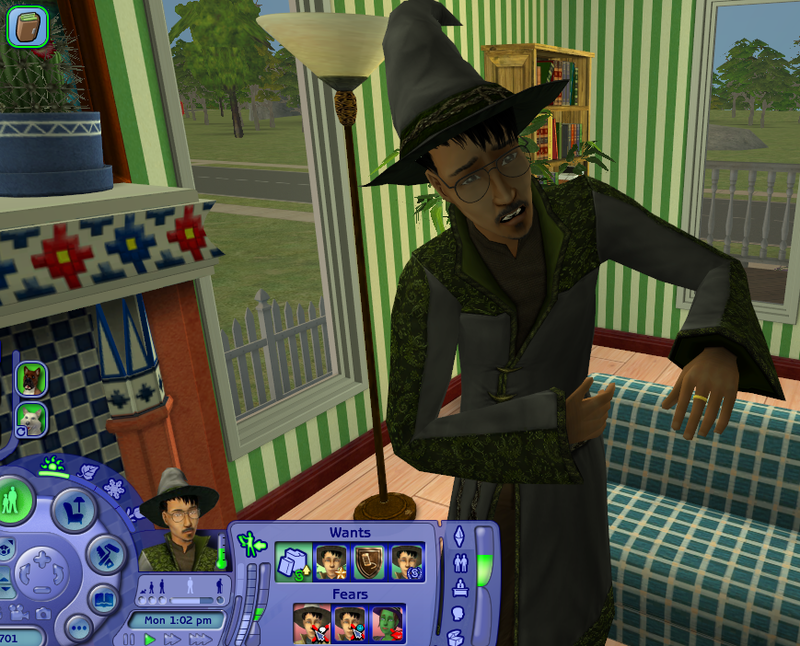 The Unsavory Charlatan's interaction is unlocked and available for all Sims teens and older. This non-autonomous mod adds a "pickpocket" option to a Sim's pie menu. If chosen, the Sim will try to steal $150 simoleons from the potential victim. The more logic points and the more memories of being pickpocketed a Sim has, the higher the chance that the interaction will fail. If a selectable Sim is robbed, they might eventually notice that their money has been taken (the time this takes to happen is based on their logic skill). For a short period after this, they'll be able to access a temporary interaction called Fisticuffs, that will allow them to attack the thief. If they win, they'll get their money back, but if they lose, the thief will take more money. Required: Cyjon's Smarter EP Check - the mod will NOT work without this. 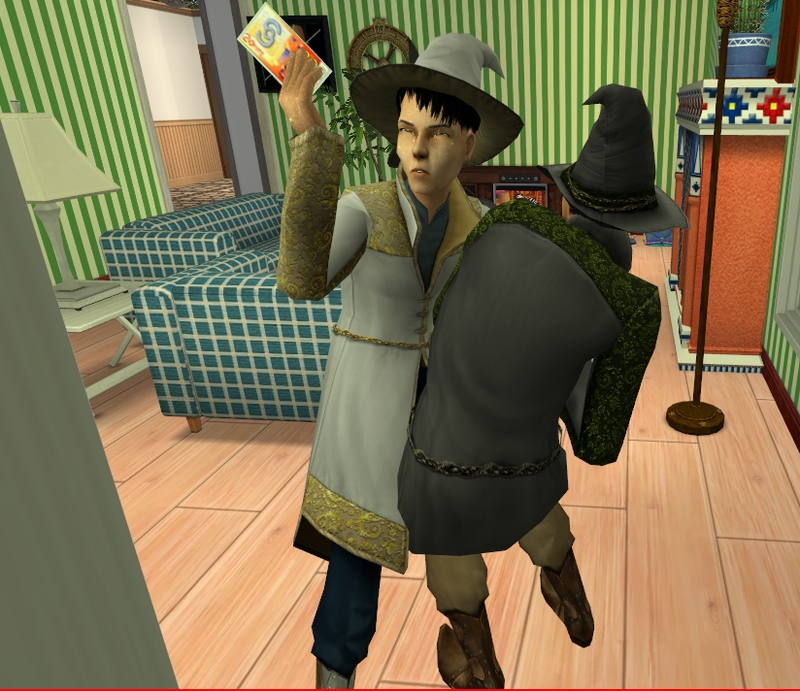 Some people wished to restrict the ability to pickpocket to certain Sims, and now you can. Step 2 - In Deco > Sculptures, buy the "Lost" By Sims of the Sea" life preserver and place it into the inventory of Sims you want to be pickpockets. You can't have (and don't need) both the unrestricted and restricted versions, so if you already have one version, you'll have to delete it if you want to switch to another. Cloned from the Social Download Test, but will NOT cause the Super Hug bug if removed. - every so often, if several interactions are queued up, this one will jump to the head of the queue. - The Pickpocket Animation lacks vocals. - The fisticuffs music that plays when the Sim fights an Unsavory Charlatan has been disabled for this interaction. 122 people have said thanks to omglo for this download.